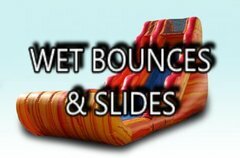 We deliver fun, clean, affordable inflatables and party rentals to the Dr. Phillips area. 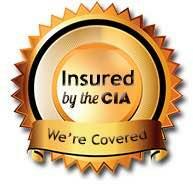 We pride ourselves on our customer service and attention to detail. 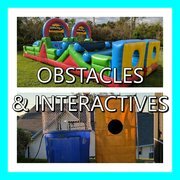 Our goal as a family owned and operated company is to meet our neighbors and help make your parties and events extra fun for everyone! 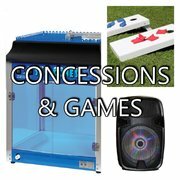 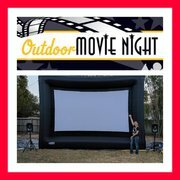 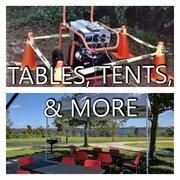 We offer the following items for events from birthday parties to Bat Mitzvahs, school and church events to backyard barbecues. 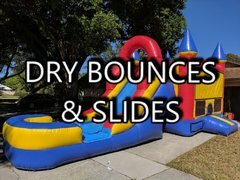 From your fourth of July to your Labor Day and back to school parties, we have what you need to make your event easy and unforgettable. 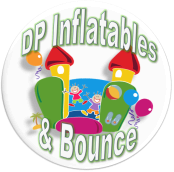 Dr. Phillips Inflatables and Bounce delivers to Dr. Phillips, Windermere, Lake Buena Vista, Winter Garden, and Gotha. 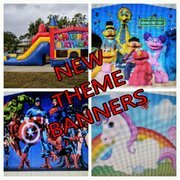 If you are nearby in the Orlando area, but your area is not listed, please contact us and we will do our very best to make arrangements to deliver to you.